Carrier HVAC products serve homeowners in the Raleigh-Durham area with some of the finest, most reliable air conditioning and heating available. As a Carrier Elite Dealer, Progressive Service Company brings you the products you love and installs them with professionalism and expertise. Don’t get caught with an underperforming air conditioner in the heat of a Raleigh summer! 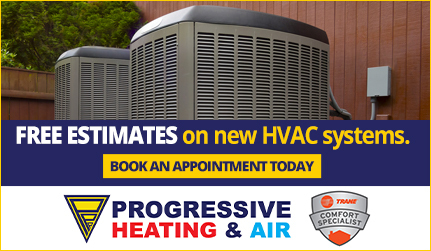 Call Progressive Service Company at (877) 325-0180 for a Carrier air conditioner installation or repair. 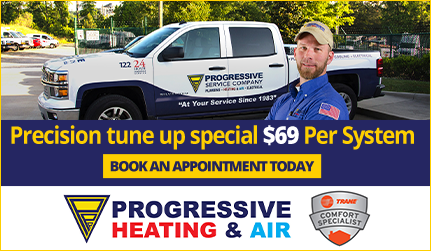 Progressive installs and repairs Carrier air conditioners simply because they offer our customers an outstanding experience. With a wide variety of air conditioners in three distinct product series, Carrier specializes in giving customers exactly what they need. Depending on the size, location, and needs of your home, a Progressive Raleigh HVAC specialist will recommend the right unit for you. Infinity series – the quietest, most efficient, luxury air conditioners available. Performance series – reliable, energy-efficient, and available in a number of sizes that fit most properties. Comfort series – the most economical, environmentally-friendly air conditioner offered by Carrier. Looking for a new air conditioner in your home? Call the Carrier Elite Dealer in Raleigh-Durham today, Progressive Service Company. If you have considered substituting your home’s air conditioner with a heat pump, Carrier is a great brand to start with. 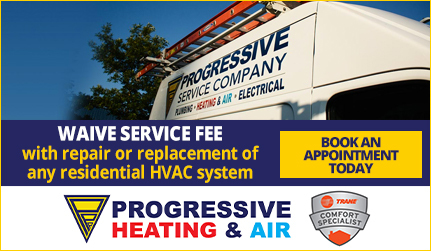 Progressive’s HVAC technicians are qualified to install and service Carrier heat pumps, furnaces, ductless systems, and more. Contact the Raleigh-area HVAC pros at Progressive today to learn more about Carrier’s latest air conditioners, furnaces, and more. Give us a call or complete our brief contact form to get started today!